Adult Ghostbusters Costume includes jumpsuit with Ghostbusters emblem and inflatable "proton pack" backpack. 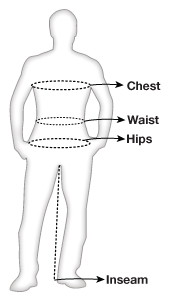 One size Adult Standard (up to a size 38-42). This is an officially licensed Ghostbusters costume.